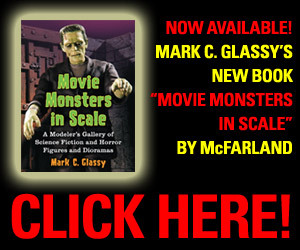 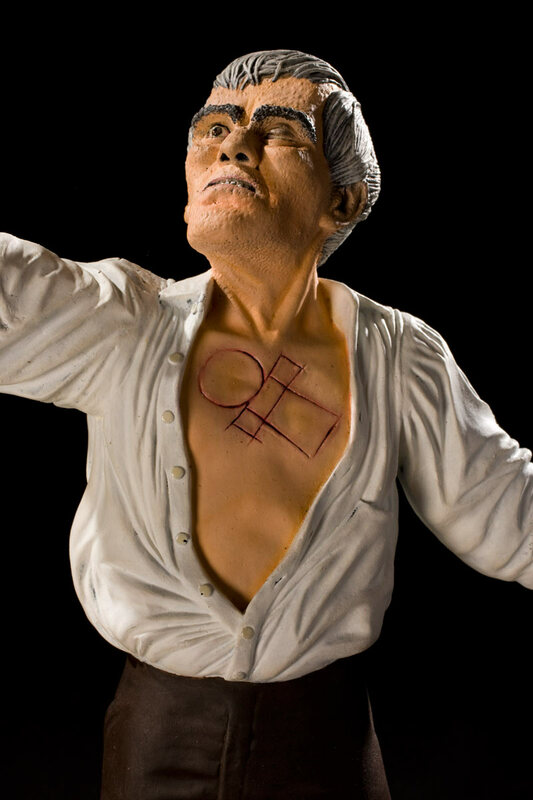 Here is Boris Karloff as seen in the film, The Ghoul. 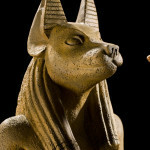 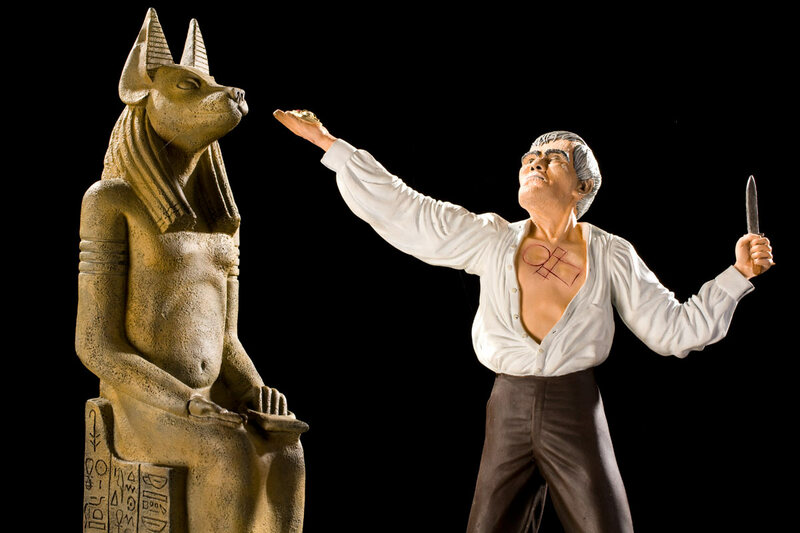 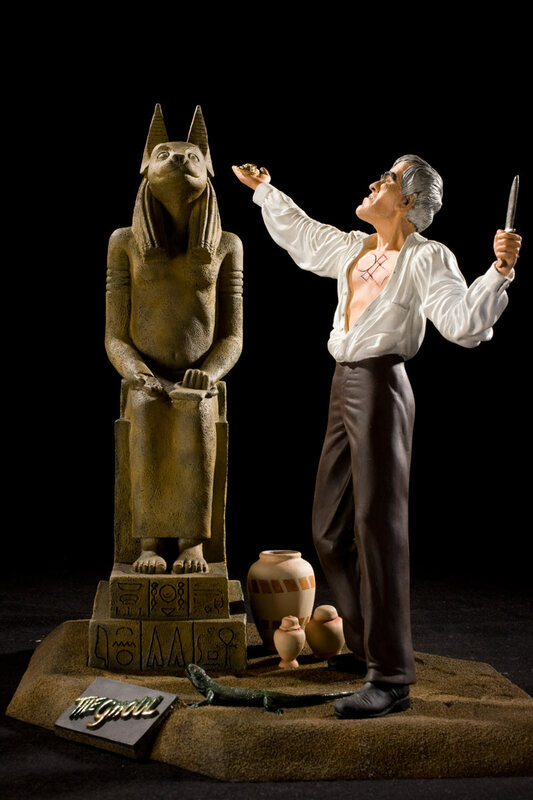 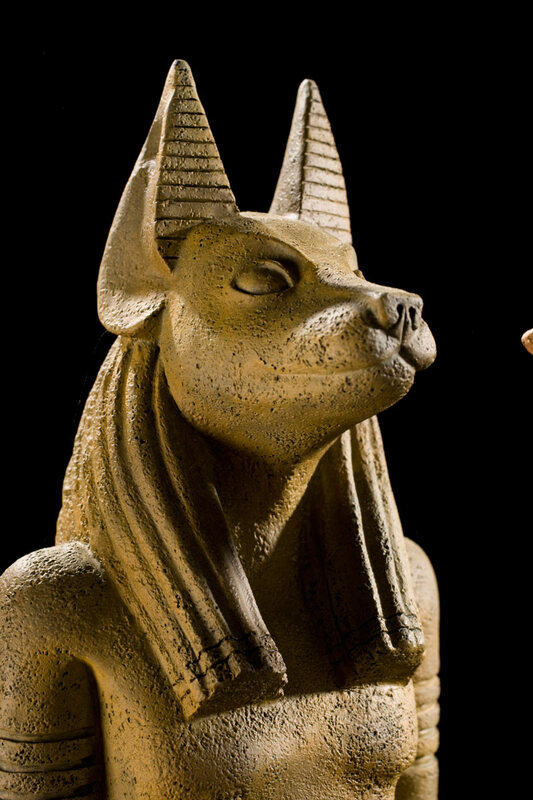 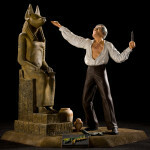 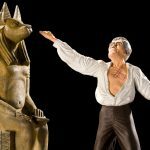 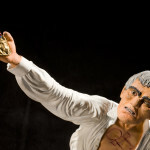 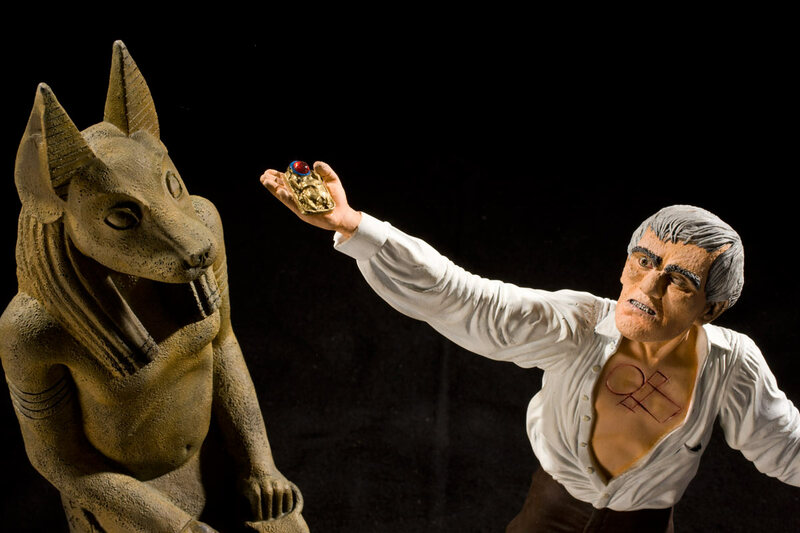 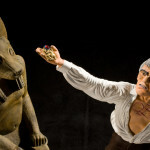 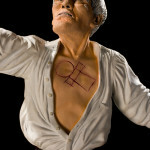 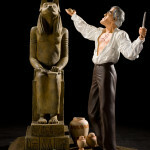 In this diorama, Karloff is presenting his amulet to the Egyptian god after he has cut his chest with an ankh symbol. 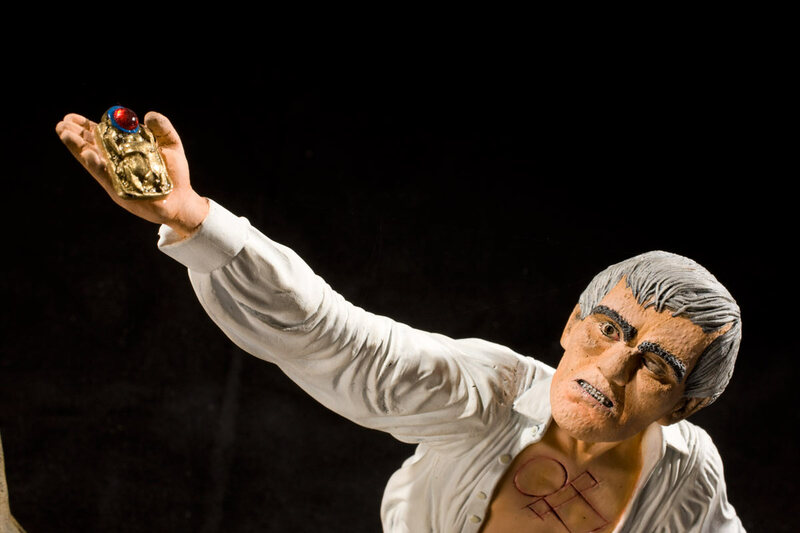 The Ghoul is a 1933 British Horror film starring Boris Karloff, Cedric Hardwicke, Ernest Thesiger and Ralph Richardson, making his film debut. 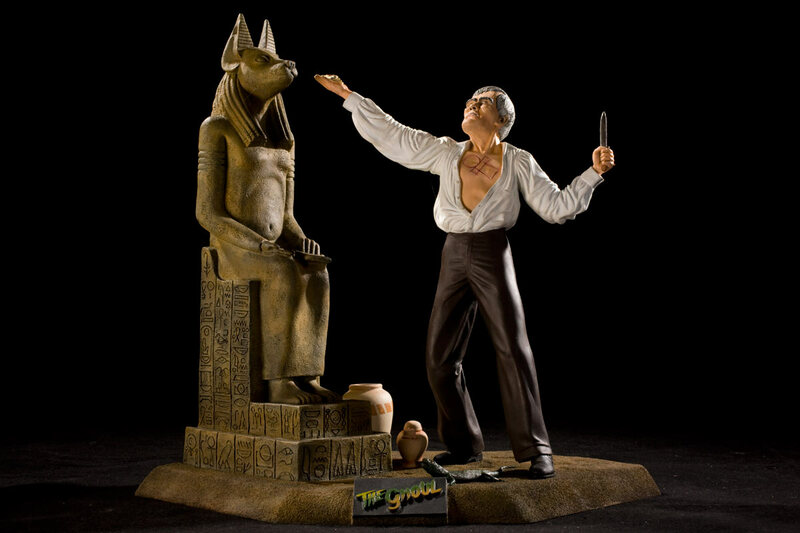 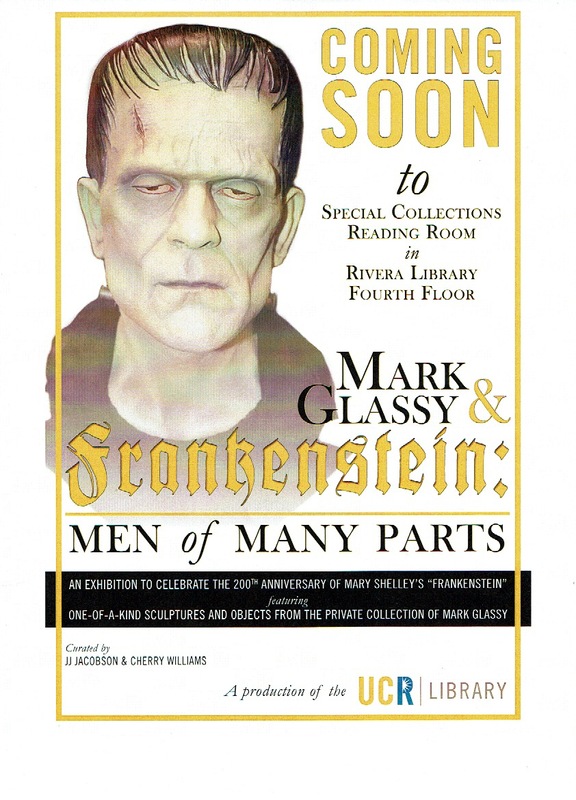 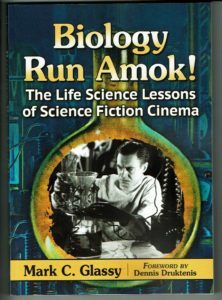 The film screenplay uses the merest skeleton of the story and characters and blends it with the Egyptian mysticism of The Mummy while capitalizing on the “thunderstorm mystery” mood of The Old Dark House, Karloff’s two previous Universal Pictures.